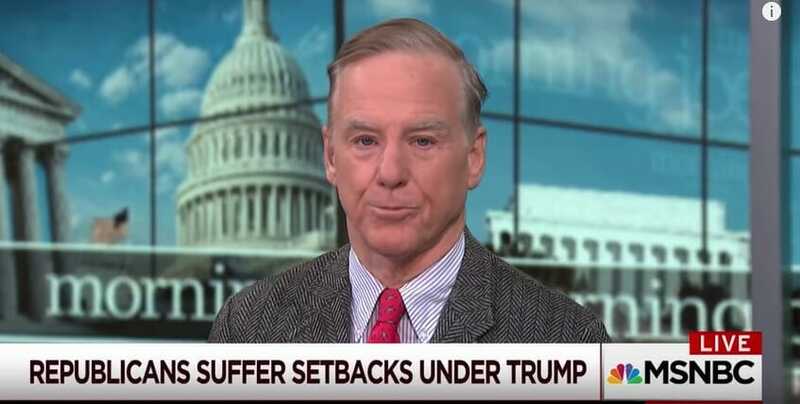 Former Vermont Governor and Democrat Party leader, Howard Dean, was quite clear during a conversation on MSNBC’s Morning Joe. He told the hosts that the progressives were in the process of informally taking control of the Democrat Party, and in his liberal mind, this was a good thing. What Dean doesn’t realize is that the rise of progressivism likely means the demise of peace, prosperity, and the American way. “I actually think the progressives are in the process of informally taking over the Democratic Party. It is shocking to me that a majority of Americans think Medicare-for-all is a good idea. That frankly, Bernie gets a lot of credit for that. I don’t think Bernie Sanders is going to be the next nominee, but he could be. I’m very much for somebody who is younger,” Dean said on MSNBC’s Morning Joe.